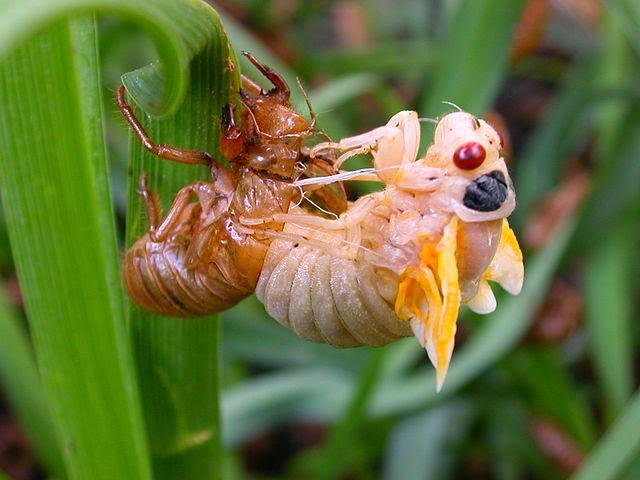 Cicadas may very well be part of a tasty, nutritious meal, and certainly when they appear every 13 or 17 years, it is by the hundreds of millions, if not billions. However, neither their full nutritional value nor the impact that a surge in demand for them as food would have on their populations have been examined. 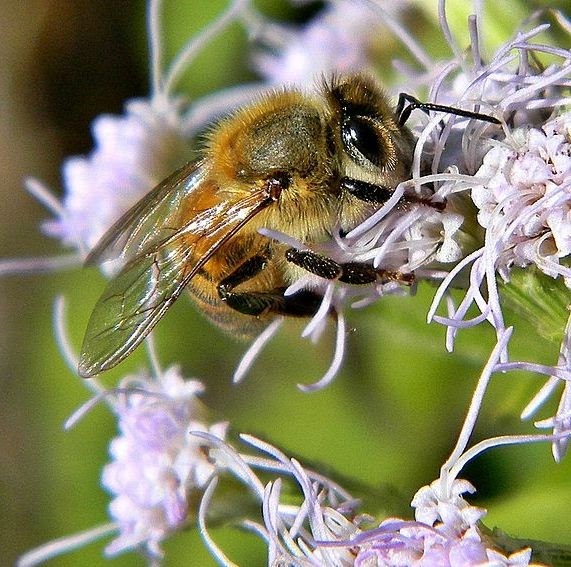 Insects, including cicadas, play a vital role in all ecosystems and, in some cases (e.g. bees and pollination), they directly provide us with essential services. As bee colonies crash in the US and Europe, we're learning that we can't lose whole populations of insects without consequences. So to balance the call for collecting and consuming these crunchy asparagus-flavored critters, I wanted to recap not only how the cicadas' amazing life cycle actually maintains their biological fitness, but also how their presence in huge numbers helps improve our own. Who are these beady-eyed bugs? 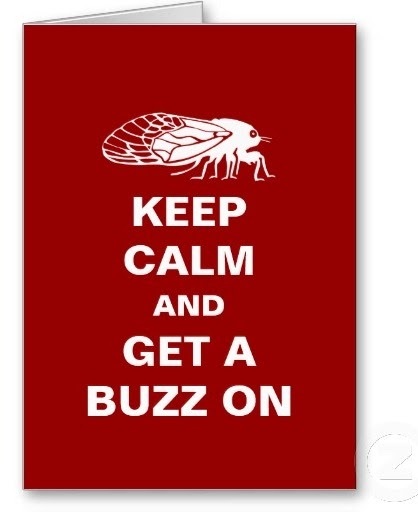 If you live in the mid-Atlantic states, periodical cicadas are headed your way! Click here for a map of where they are expected to be seen. 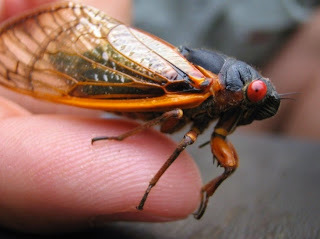 Unlike the thousands of species of "annual" cicadas, the adults of the 6-7 species of periodical cicadas, or magicicadas (yes, like magic), have big red eyes, orange, black or striped bodies, and orange wings. 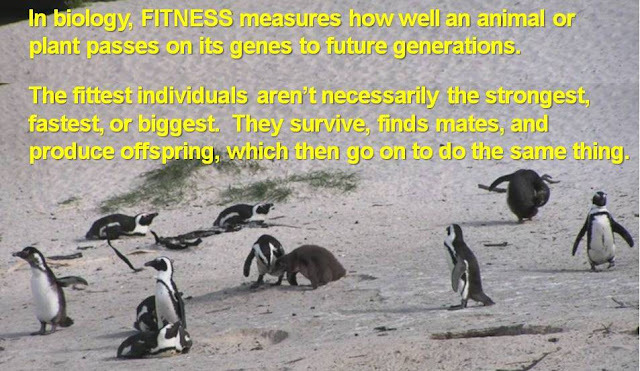 They've actually been alive for the last 17 years (3 species live to 13 years), although we see them for only the few weeks that they roam above ground. 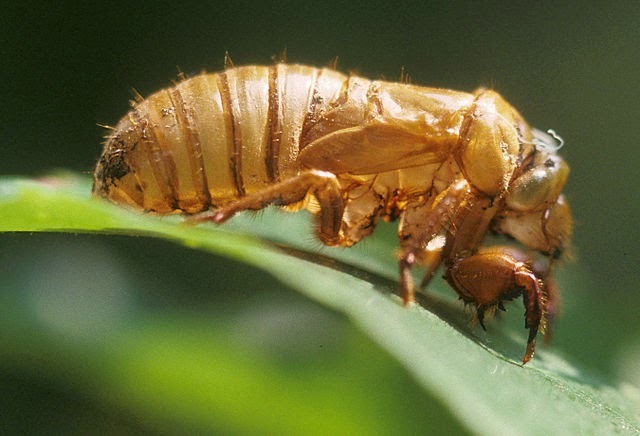 In 1996, millions of newly-hatched baby cicadas, as wingless larvae, crawled underground, where they’ve lived quietly but actively these past years. Unless your avid gardening led you down to them, you probably haven’t even noticed them! While down there, the larvae grew into nymphs (good technical word for immature insects) and survived by drinking heavily xylem fluid from tree roots. As they shed and replaced their exoskeleton a few times, the inch-long nymphs developed brown crunchy-looking exoskeletons, the costume they wear when they eventually head above ground. In the right year, when the ground temperature reaches a consistent 64 degrees F (18 degrees C), the 17-year-old nymphs tunnel upwards and out into the fresh air through holes in the ground. If the surface soil is damp, they first build soil “chimneys” or “turrets” above the tunnel hole to keep out mud or water so they can continue to breathe and maybe take a peek out. Then they emerge, by the billions. free at last! a new adult cicada emerges from nymph stage. Still wingless, the nymphs crawl above ground and up into the trees, where they molt one last time into their adult form, the one that sings loudly and flies badly. Male cicadas come up first, and they are the ones you hear “singing”, either alone or in groups called choruses, to attract females. The choruses usually sing on high tree branches, where the females will visit when ready. That deafening sound we hear is actually the males moving a pair of ridged membranes called tymbals, found on their abdomen. The serious noise lasts for a couple of weeks. Both sexes hear the sounds, but of course the “singer” wants females to approach and males to stay away. They barely eat during this time, since the whole point of coming out of the ground was to find a mate and get those eggs laid. With millions of like-minded lovers roaming around all at once, birds and other potential predators can’t possibly eat them all, so some will reproduce successfully. This is the most likely explanation for the long intervals underground and mass emergence. Their time above ground lasts only a few weeks, is dedicated to mating and laying eggs, and they die soon after. When their offspring hatch (by the billions), they then instinctively head underground, and then it’s their turn to bide their time until they return to the light in 2030 to mate and carry on the cycle. The cycle seems crazy but it has lasted since at least the last ice age, and each episode brings out another few hundred million of them. They are one of the world's longest-lived insects, and they are expected to outnumber humans along the East coast 600-to-1. The hide-underground strategy seems to work for them! People who hate bugs are creeped out by cicadas, but really they are harmless to us and other animals. Cicadas don’t bite or sting and aren’t toxic, but their sheer numbers, combined with having bulgy red eyes and creepy-crawly legs, apparently cause panic in people with bug phobias. 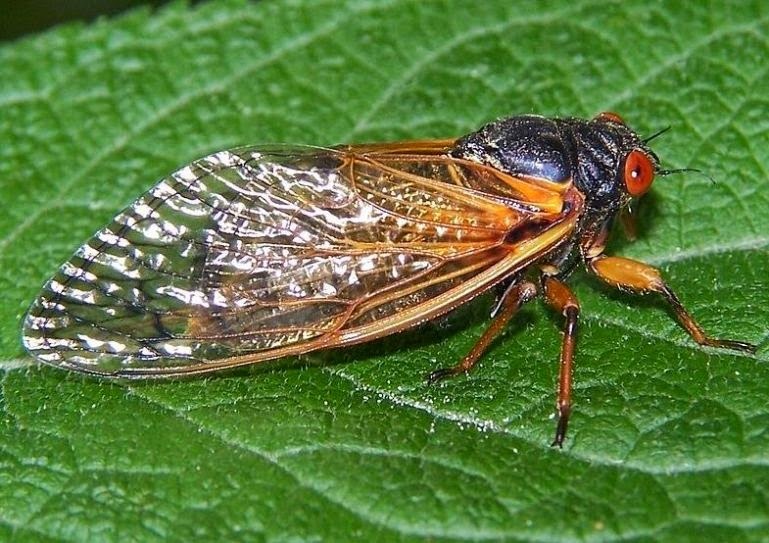 Cicadas aren’t locusts - they emerge by the millions, but they lack the chewing teeth of locusts and other grasshoppers, so the only damage they do to plants is breaking smaller branches with the weight of their bodies and eggs. Their feet might stick on you, and the deafening sound of thousands of male cicadas calling for ladies can make it hard to hear yourself think, but they won’t hurt. Plus, they have a unique role in their local environment. Imagine seeing a ton of food flying by: a huge swarm of periodical cicadas becomes a culinary bonanza for hundreds of larger animals. Squirrels, birds, toads, raccoons, possums, other insects, and people gain a big, unexpected protein boost, and other prey get a reprieve for a few weeks. Cicadas also support their local host trees (often oak or hickory) by aerating soil when they burrow down into it and then back up to emerge, and they trim weaker branches (free pruning service!) when they crowd on them and when they lay their eggs. Even the soil gets a nitrogen boost from all those decomposing cicada bodies. You can see magicicadas (I love that word!) only in the eastern USA, and only once every 17 years. There are 15 known populations, called broods, and they take turns emerging from their underground homes, so each year, a different part of the eastern USA gets inundated. But the emergence patterns of any given brood vary -- some places have recorded 1.5 million cicadas in a single acre (1/2 hectare), while others (especially cities) may have none at all. 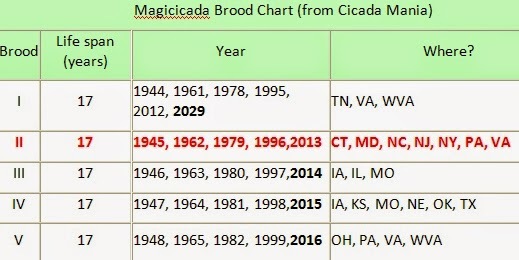 This chart from Cicada Mania shows all the magicicada broods and their emergences, and Magicicada.org has maps of their appearances. 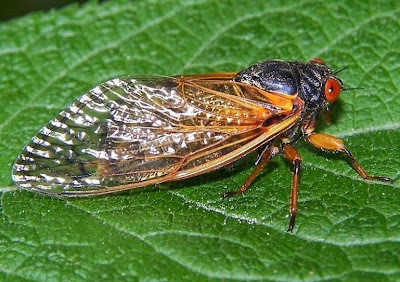 The New York Times has a great summary of the periodical cicada phenomenon and why you should marvel at (not be turned off by) them. 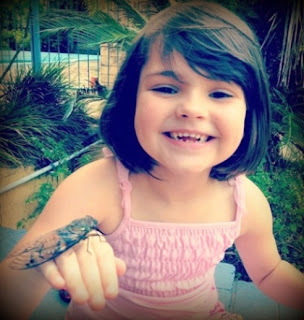 For FAQ’s about these crazy bugs, have a look at Magicicada.org and Cicada Mania. If you are interested in eating cicadas, do have a look here for National Geographic’s take on ways to prepare them. The most common way people eat insects tends to involve frying and munching on them with a spicy sauce, but according to NatGeo, the cicadas’ plant-based diet gives them a “green, asparagus-like flavor, especially when eaten raw or boiled“. Your choice. 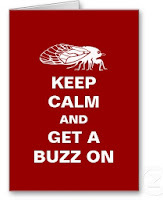 Want to learn more about rearing and eating insects? This BBC article and this one in The Guardian in the UK discuss the United Nations’ report. And here you can read the actual U.N. report document.